Welcome to Medina River Ranch Resort! Home to some of the finest hunting action you will ever experience along with upscale luxury accommodations. Medina River Ranch Resort is a scenic serenity located six miles outside of historic Bandera, Texas, "Cowboy Capitol of the World" one hour west of San Antonio. Medina River Ranch Resort was developed in 2001 to provide our guests with the highest quality adventures possible while participating in all types of different events. Corporate meetings & hunts, family vacations, and couple get-a-ways are a few of our services. Medina River Ranch Resort has spared nothing when it comes to our amenities. 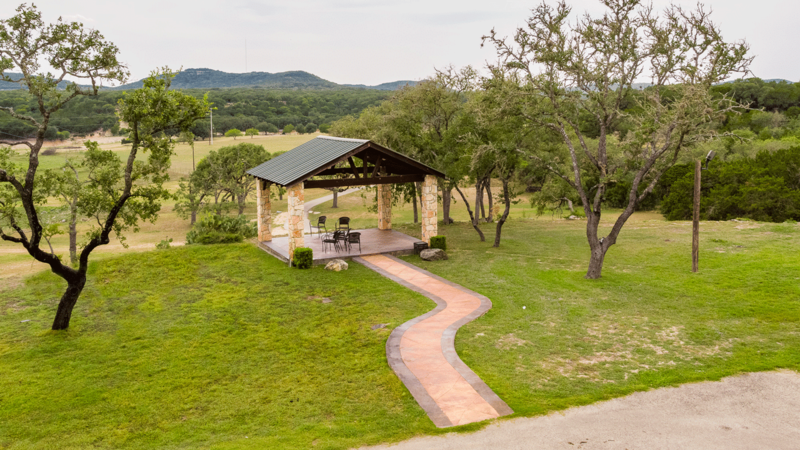 Please take a look at all of our accommodations to better understand why our ranch is becoming known as the hidden treasure of the Hill Country. 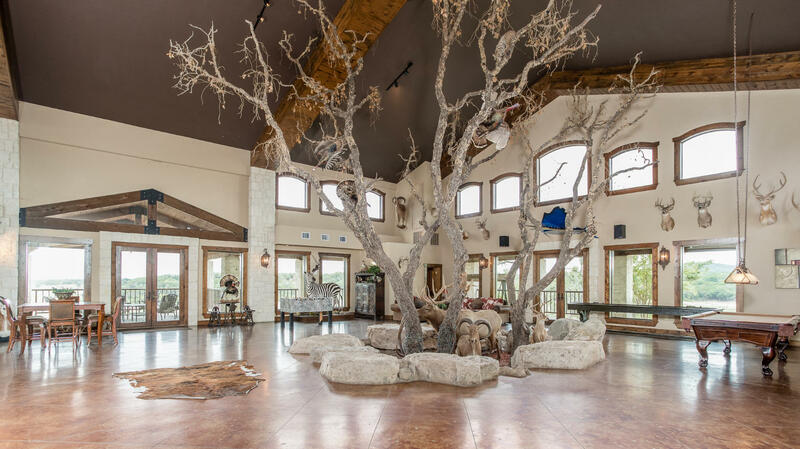 A visit to the Medina River Ranch Resort is more than a change of venue. It's the perfect place for your next strategy session and build a camaraderie as like nothing else you've ever done. One of the most beautiful ranches in the Texas Hill Country which makes Medina River Ranch Resort the ideal location for friends and family to unite in the greatest celebration of your life.